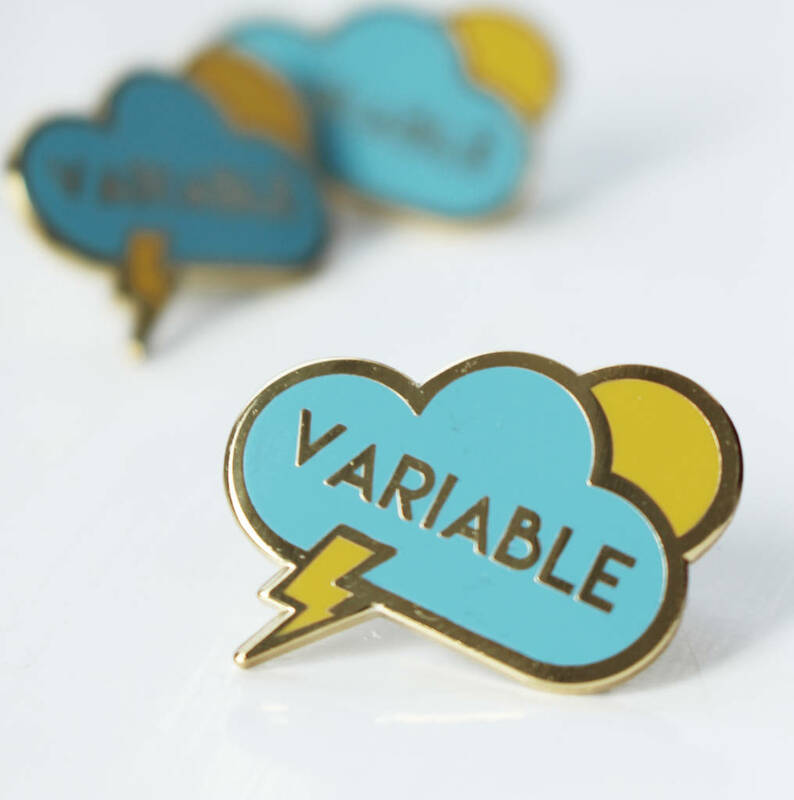 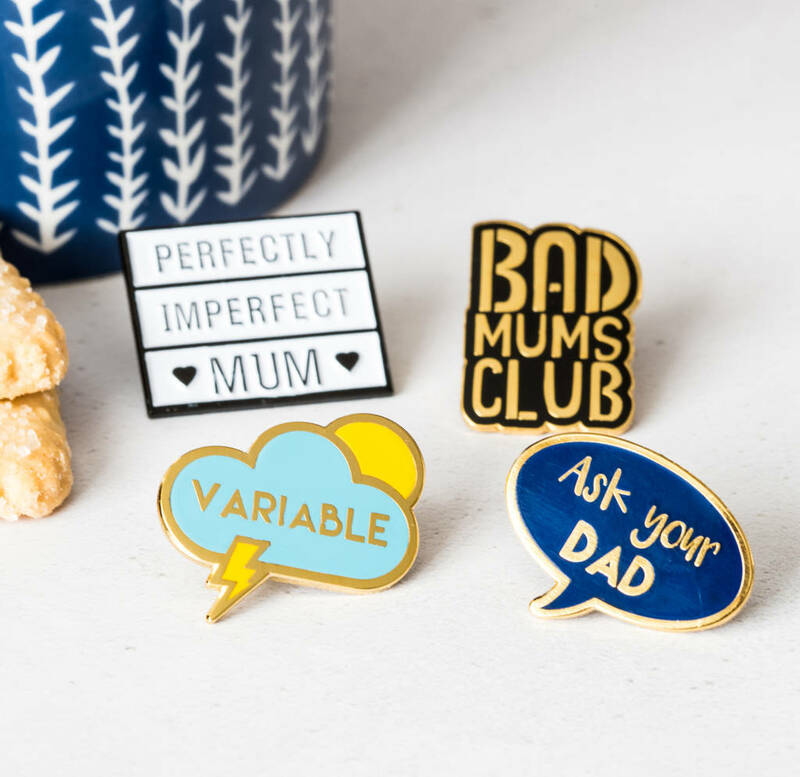 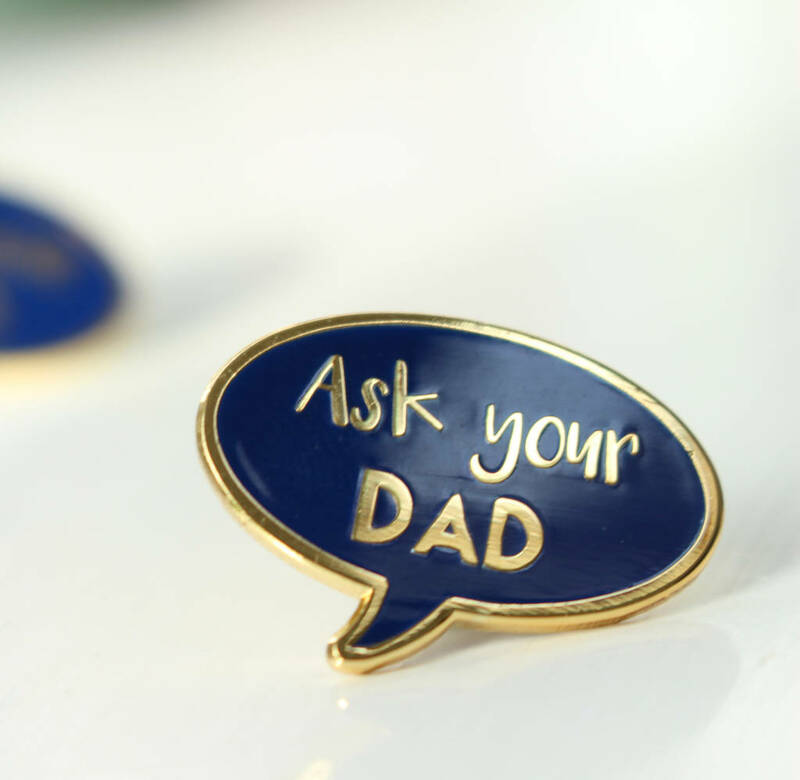 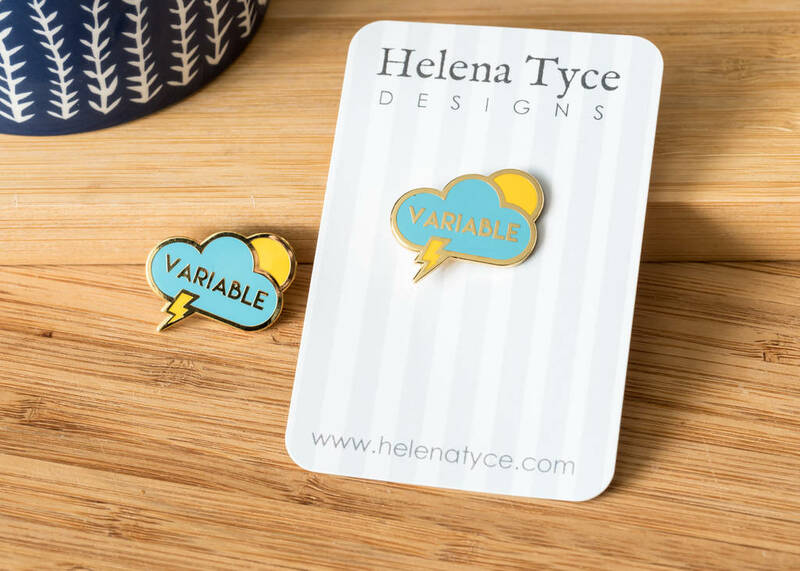 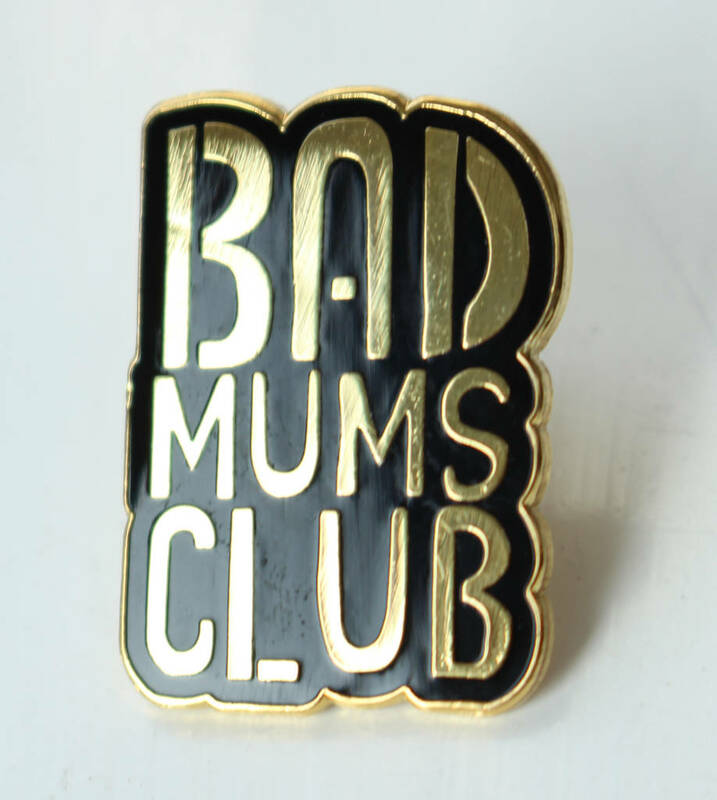 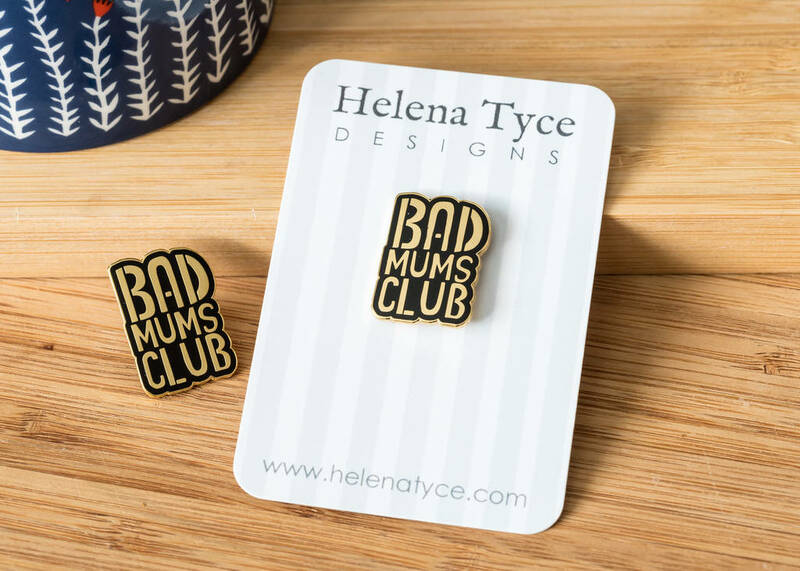 Our 4 gorgeous, funny enamel pin badges for Mums as a set! 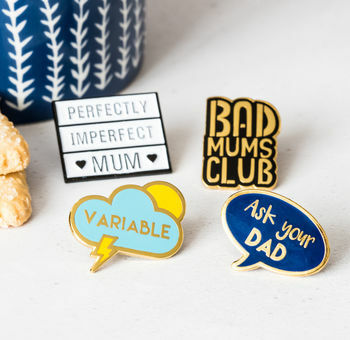 They make a brilliant Christmas gift, stocking filler or secret santa gift too! 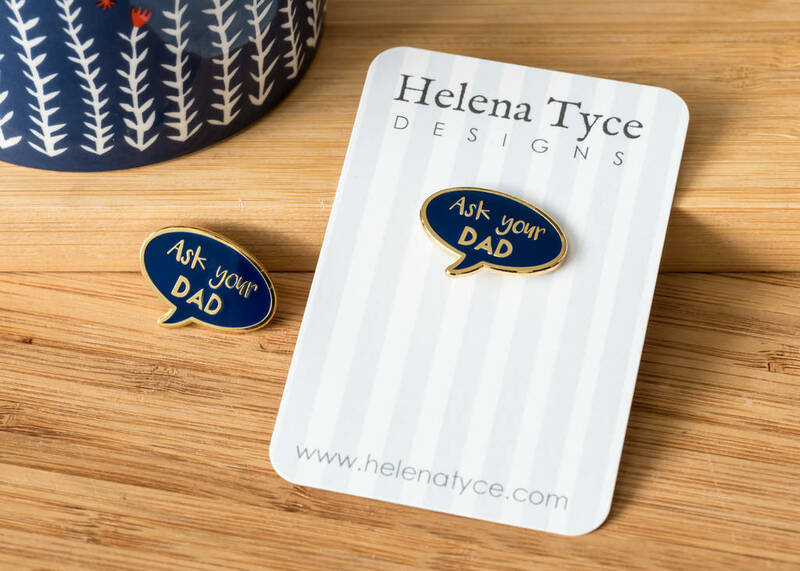 Keep them for yourself or give them out to friends on their birthdays. 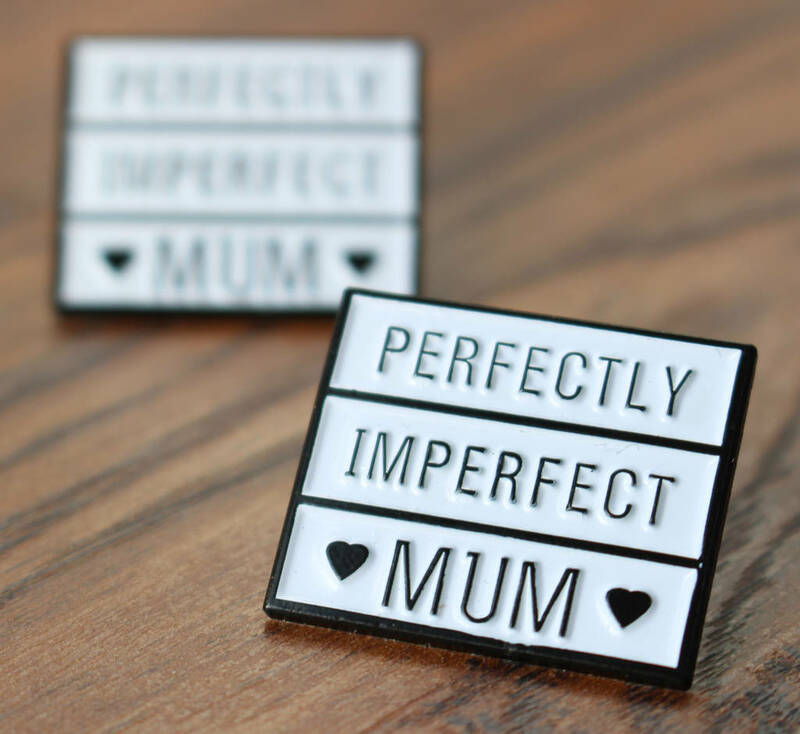 Perfect for friends on Mother’s Day too or just when someone is feeling a bit down in the dumps. 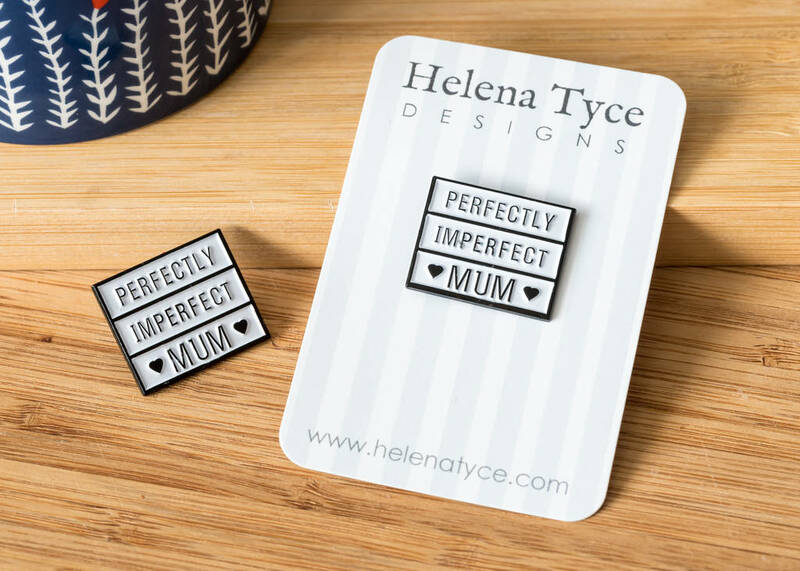 This product is dispatched to you by Helena Tyce Designs.